It is very important to take care of your bike. In Japan, you invest in pri-ride maintenance (smile). And of course, it is better to be on your bike than hanging out with the …. 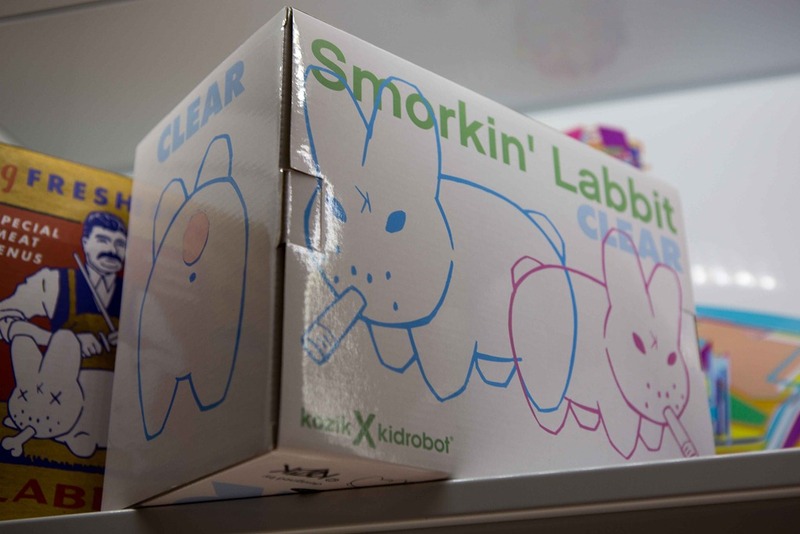 Those labbits. Ask an Australian, they know what a bad influence they are. This entry was posted in Humour, Our Asia Adventure and tagged Japan, Jenglish, Tokyo by michaelweening. Bookmark the permalink.